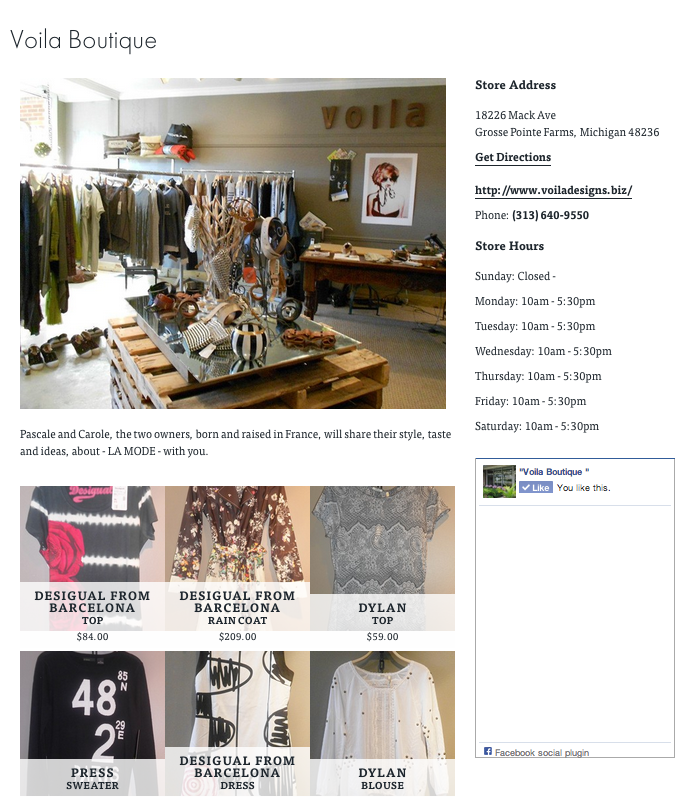 We are beyond thrilled to have our newest addition to the Styleshack Network, a lovely, seriously "tres chic" boutique! 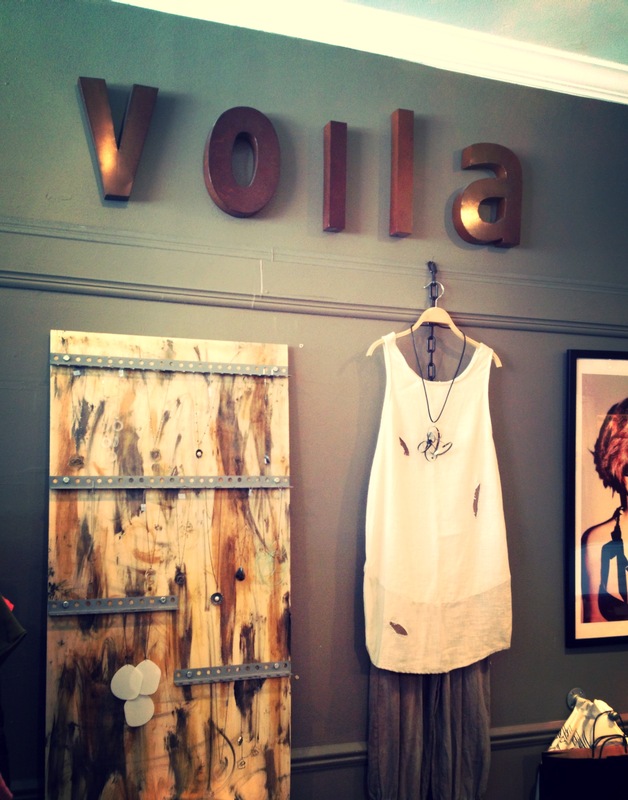 Voila Boutique based in, Grosse Pointe Michigan is such a unique gem…and like non other! When entering the store they offer you cafe (French coffee)… who doesn’t love some French coffee while shopping?! Voila really allows you to have a the best of both worlds… French and American shopping experience with their amazing products and wonderful treatment! You feel as if you are in one of the best Paris boutiques. 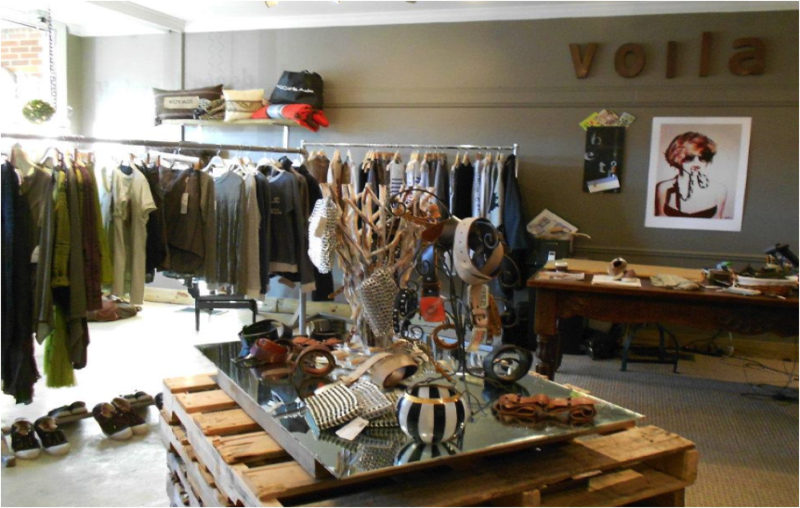 We sat down with owners of Voila Boutique, Sisters, Carole & Pascale. Read below on how the store came to be and their every day style inspiration! "We opened the store because so many people loved the way we dressed and ask us where we buy our clothes! We thought it was a demand in Grosse Pointe for something different and unique." Current style we like to wear: "We don t have a specific style but our color palette always stays very neutral. 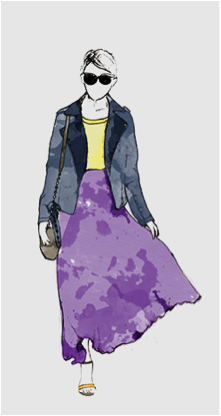 We like soft color but always spice our wardrobe with unique jewelry, scarves, and purses." "We cannot live without our boots (we have them all)… ankle boot, motorcycle boots, over the knee boots…. We wear them with any outfit (pant, dress or skirt: dressy or not)." We both, also, always wear a piece of jewelry from our favorite designer Beth North! Although, we truly have different taste, and this mix creates an interesting result, eclectic mélanges, for our wardrobe! (Carole ): Love the androgyny style… rock warrior style, Japanese style, "contemporary elegance" with a twist of an Avant Garde style. I don t have an icon, I don t read blogs, my dress code is what I feel the morning. But I have favorite designers. Jean Paul Gauthier, Marithe et Francois Girbaud, Ann Demeulemeester, Haider Ackermann, Yohjy Yamamot, Celine, Anette Gortz, and Rick Owens. (Pascale): My style is not edgy as Carole. I like to be different but always comfortable in my outfit. Fabric should be soft and luxurious and the design timeless. 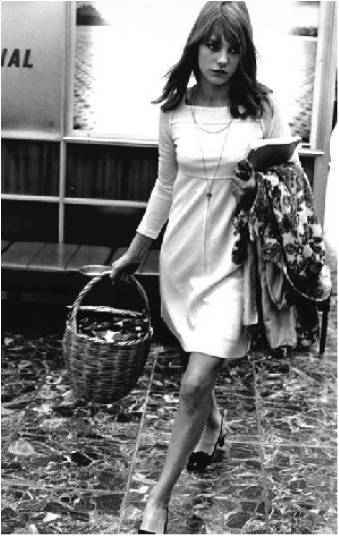 I always admired the English singer Jane Birkin for her style being elegant and different with simple lines. My favorite designers are Proenza Schouler, Diesel, Calvin Klein, Iceberg, Elm, Lauren Vidal, and Zig Zag (Carole’s line).